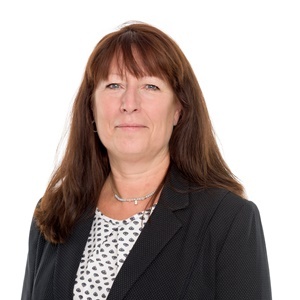 Jacqui joined The Beaufort Group prior to the formation of the business and became Chief Financial Officer in 2012. Her current role includes responsibility for the Group’s financial position and management of the accounting and financial control functions. Currently, she is focused on establishing a financial strategy for the profitable long-term growth of the business as it looks to grow significantly in the coming years. Prior to Beaufort, she spent 10 years in senior operational finance roles for Macquarie Bank Group with specific responsibility for support IPO’s, Mergers & Acquisitions and subsequent turnarounds within their gas and utility operating companies. Jacqui is both ACMA and CGMA qualified. Her hobbies include traveling, playing golf and improving her language skills in Spanish, French and Portuguese.